How can I reduce my hyperpigmentation? One of the things we love to do here at GlowwBox is find answers to your most pressing beauty questions. In our new in-box magazine ‘Gloww’ featured in our January ‘Best of British’ Edition, we shared some solutions to an important question on how to deal with hyperpigmentation. So read below for an excerpt of some of the advice we shared on how you could improve hyperpigmentation. Hyperpigmentation is caused by our body producing too much of the brown pigment called melanin. By doing so it produces a darkened area of skin which is what we refer to as hyper pigmentation. Now, one of the most frequented myths told by people with darker skin tones, is that they do not need to use sunscreen. Wrong! One of the triggers of hyperpigmentation is exposure to sunlight especially for those who are more predisposed to this skin condition. Sun protection is a must for ALL skin types and in ALL seasons. Choose a high SPF (30 or above) and make sure you use it daily. Be gentle with your skin and seek professional advice if you are unsure! 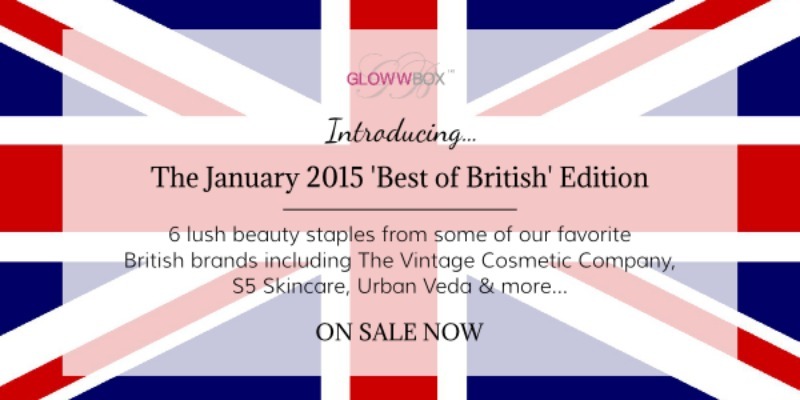 To learn more about how to deal with hyperpigmentation, sign up to our January ‘Best of British’ Edition here! This entry was posted in Feature and tagged advice, asian beauty, Beauty, beauty advice, beauty advice for women of colour, beauty box for women of colour, beauty chat, Beauty Mistake, beauty mistakes, beauty products, beauty regime, beauty tips, black beauty, brown beauty, cosmetic, essential beauty on January 31, 2015 by Vicky.